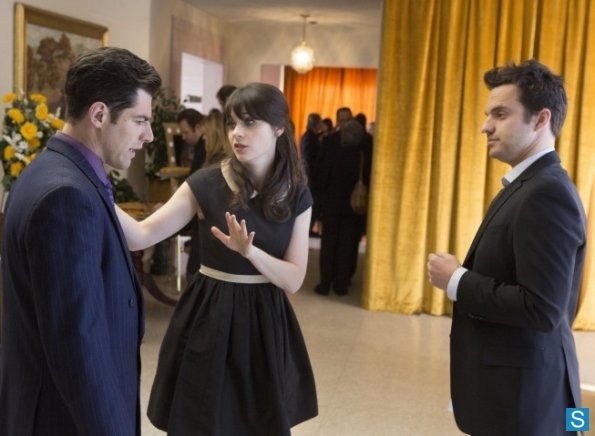 New Girl - Episode 2.20 - Chicago - Promotional photos. . Wallpaper and background images in the New Girl club tagged: new girl season 2 promotional photos.